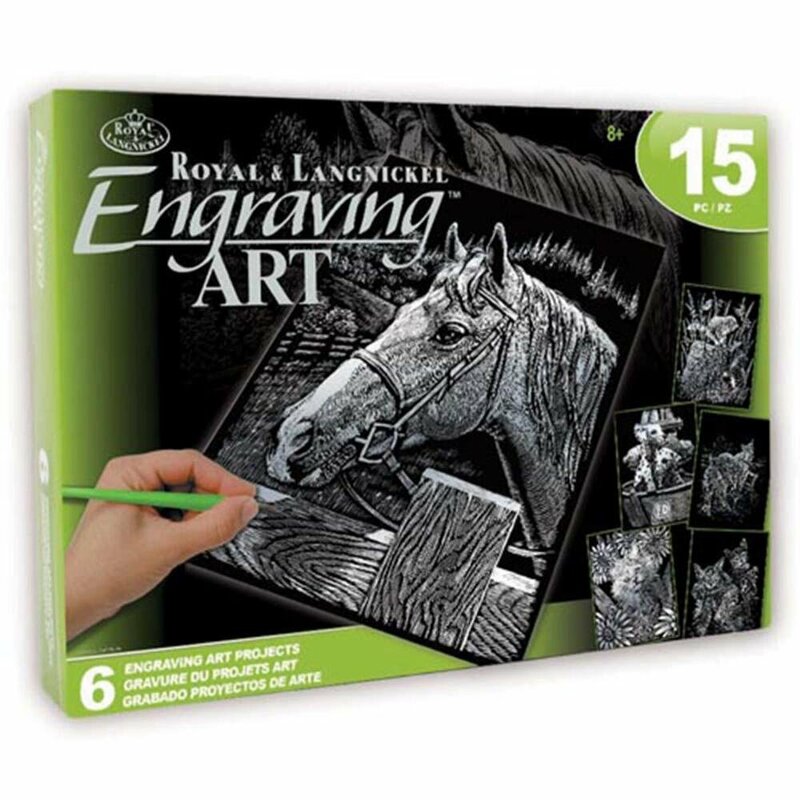 Kittens, puppies, and horses play in these easy-to-engrave silverfoil images. 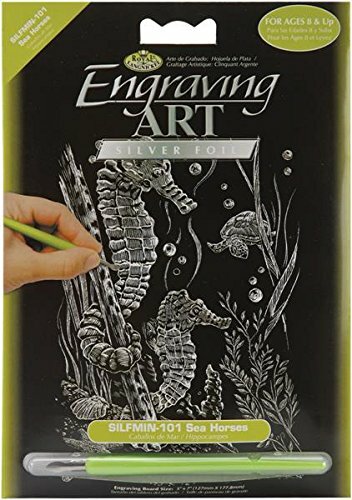 Simply use the tool in the kit to scrape away the pre-printed design, revealing the silver design below. 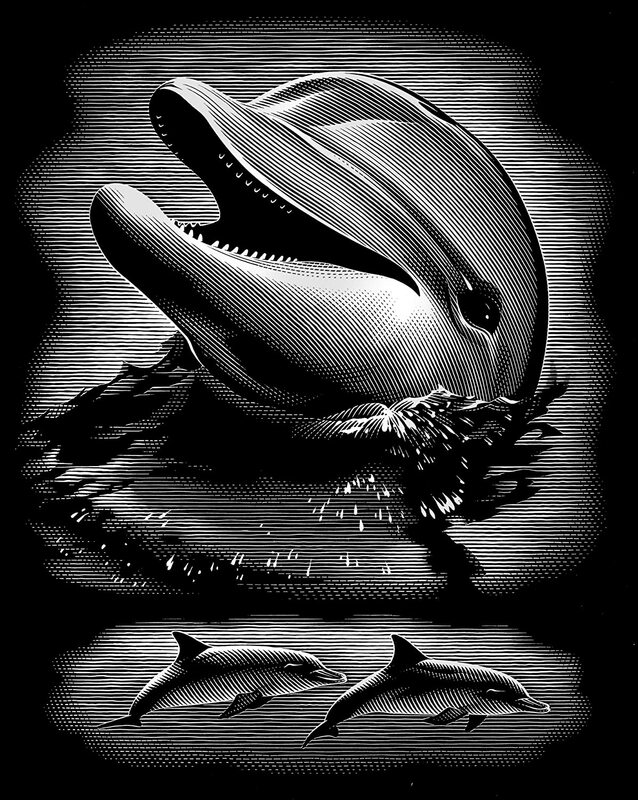 Includes 6 designs. 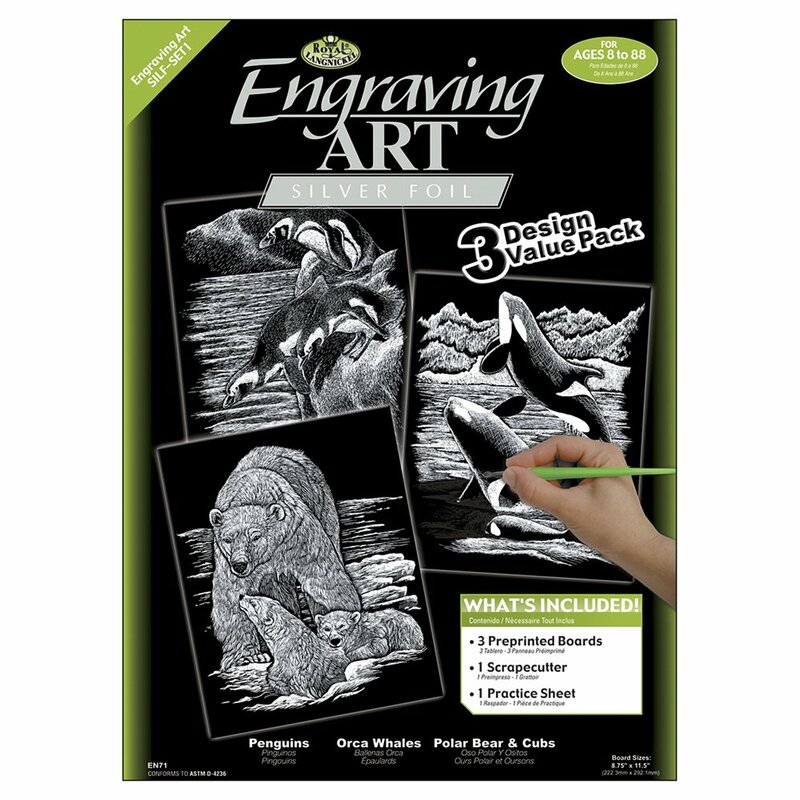 Engraving Art Kit includes pre-printed boards, practice pieces, scrapecutters, and sponge. 8 x 10" (20.3 x 25cm).